Learn how to have an awesome birth without leaving your couch. Gold Coast is now an affiliate partner with Mama Natural! 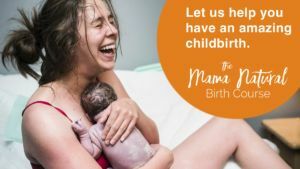 The Mama Natural Birth Course will equip your mind, body, and spirit to help you achieve the birth of your dreams — whether that’s a water birth in your living room, or a gentler and more natural hospital delivery. The course is 100% online and on-demand, so you can take it as quickly or slowly as you like. You can repeat modules if need be, and if time is an issue, you could do the whole course in a weekend. 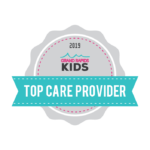 We’re the #1 bestselling online childbirth class. We offer a money back guarantee plus private student forums. The course is hosted by Genevieve Howland, bestselling author of The Mama Natural Week-by-Week Guide to Pregnancy & Childbirth, and Maura Winkler, a registered nurse and doula. It will be one of the most challenging and powerful things you will ever do. You will grow in ways that you never knew possible. You will emerge a stronger and more confident woman — no matter how your birth unfolds. Seriously, you can do this. And Mama Natural can help.